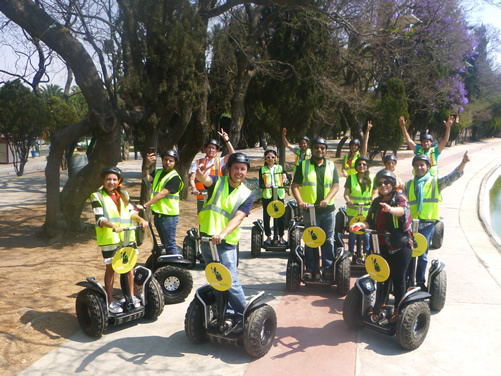 We are very proud to announce that we are the only company in Mexico City that offers personalized tailored Tours looking to satisfy the needs of each client, offering a unique experience while using a Segway® PT. 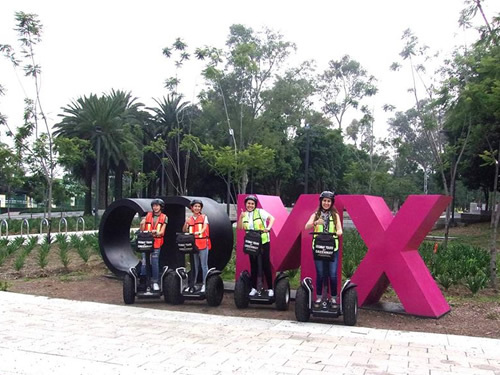 We have 2 different modalities: Tours and Basic Rides. 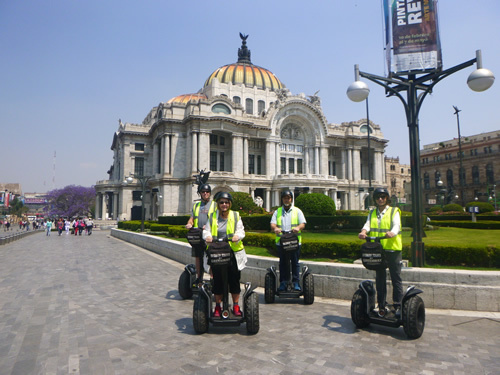 The Tour includes cultural information and a small Mexican snack during the tour with a certified guide. 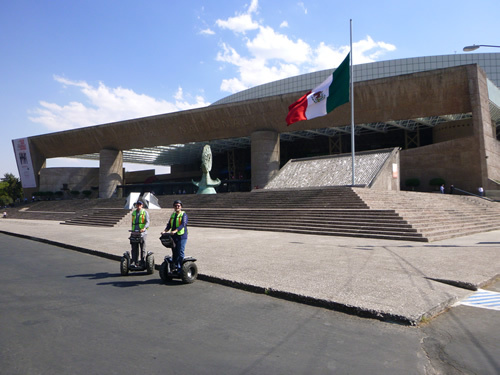 Oriented to anyone who wants to know Mexico City. 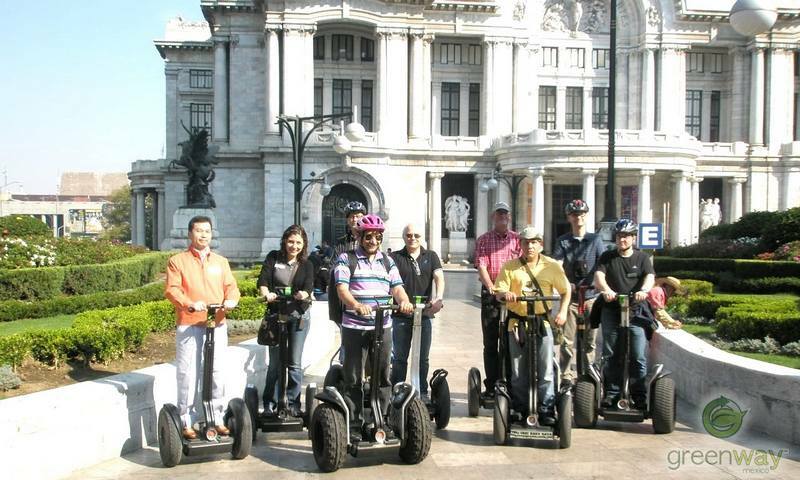 The Basic ride is designed for those families and friends who live in the area, and would only like to ride Segway® PT. 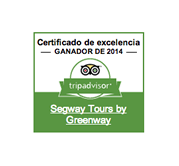 A certified guide will take you along the route. 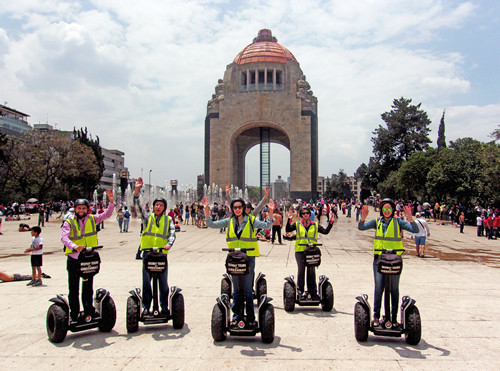 For people who do not know Mexico City and want to live a cultural and gastronomic experience. 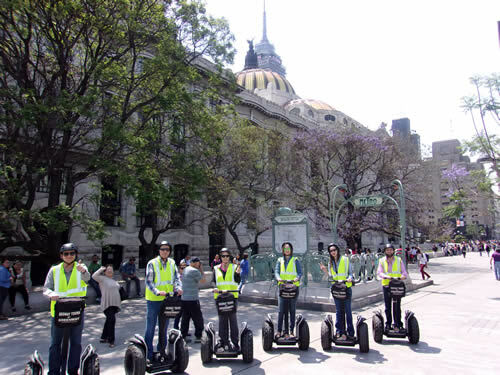 For locals, especially Mexicans, who already know the City and only want to use the Segway PT ™ recreationally.